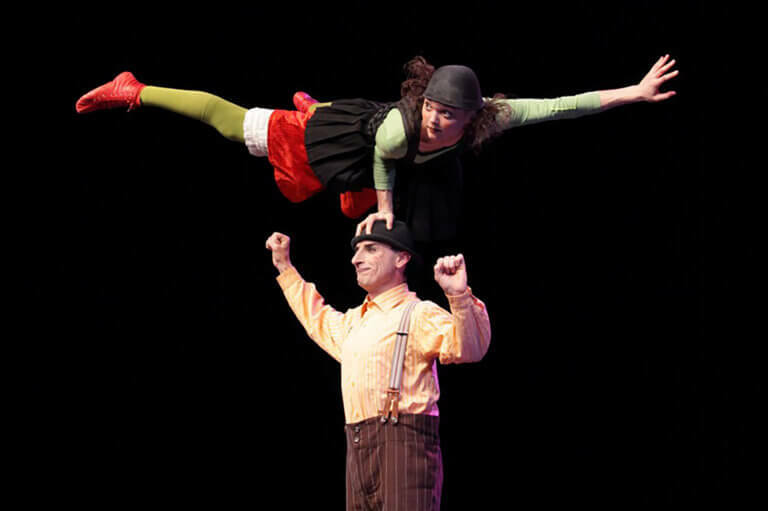 Charlottetown (P.E.I) – LIVE @the Centre is taking a new approach to ticket pricing with a Pay What You Will (PWYW) offer to see Compagnia Baccalà’s PSS…PSS on March 21 at 6:00 p.m. in the Homburg Theatre. This is the only stop in the Maritimes for the duo on their Canadian tour. Photo cutline: LIVE @the Centre presents PSS…PSS on March 21 at 6:00 p.m. in the Homburg Theatre. Pay what you will to see this show stopping performance.